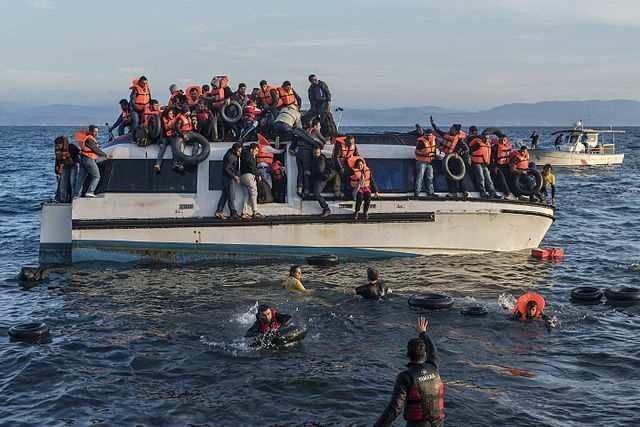 Italian prosecutor Carmelo Zuccaro said Thursday that wiretapped conversations revealed non-governmental organizations are working together with human smugglers to flood Italy with migrants and "destabilize" their economy. MILAN (AP) -- An Italian prosecutor on Thursday defended his accusation that non-governmental organizations operating rescue boats in the Mediterranean are colluding with migrant smugglers after one humanitarian organization said the charge threatened its work and requested proof for the allegation. 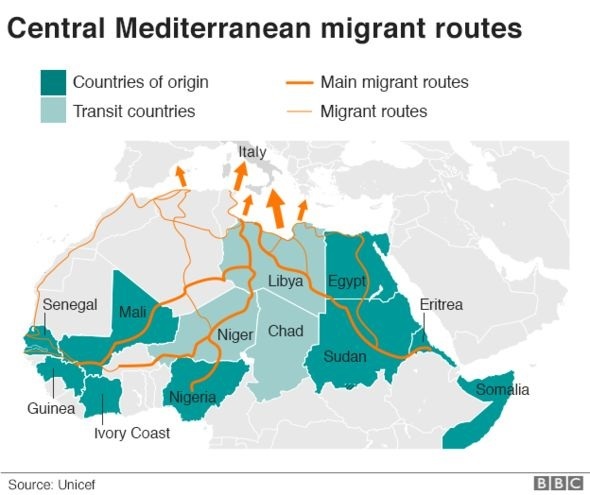 Carmelo Zuccaro, chief prosecutor for the Sicilian city of Catania, told RAI state television that he believes that some NGOs working to rescue migrants just outside Libyan waters "could be financed by traffickers" and that their ultimate goal could be "to destabilize the Italian economy." He has cited wiretapped conversations. "It is my duty to denounce that there are people who are enriching themselves from immigration, with the resources destined for assistance that attract Mafiosi appetites," Zuccaro told ANSA. Zuccaro told La Stampa last week: "We have evidence that there are direct contacts between certain NGOs and people traffickers in Libya." "We do not yet know if and how we could use this evidence in court, but we are quite certain about what we say; telephone calls from Libya to certain NGOs, lamps that illuminate the route to these organizations' boats, boats that suddenly turn off their transponders, are ascertained facts," he said.